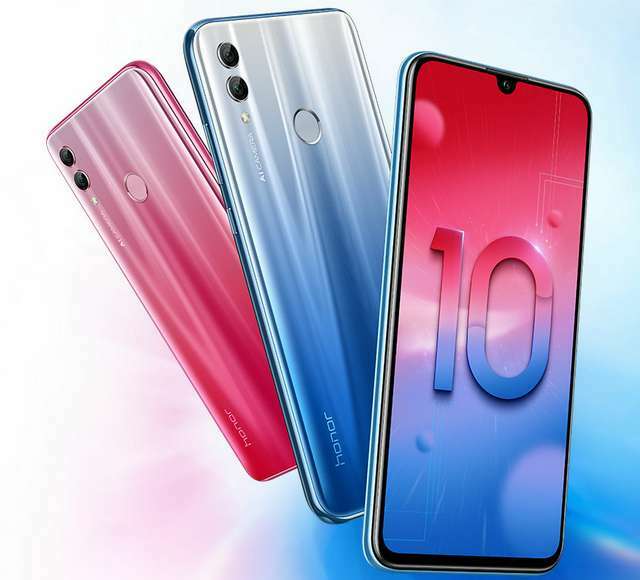 Huawei late last year made the Honor 10 Lite official in China, today, the company has bring the smartphone to India. Both the 4GB RAM and 6GB RAM models of the smartphone will be heading to Flipkart and Honor India eStore from January 20th. The phone comes with a 6.21-inch Waterdrop Full HD+ display, and is powered by a Kirin 710 octa-core chipset coupled with 64GB of expandable storage. It has dual 13MP+2MP camera at the back and a 24MP camera at the front, both tuned by A.I. The Honor 10 Lite runs Android 9.0 Pie buttered with EMUI 9.0. It has a rear-mounted fingerprint reader, an hybrid dual SIM slot, and a 3.5mm audio jack. Power is drawn from a 3400mAh battery. The 4GB RAM model of the phone is priced at Rs 13,999 ($196 USD), while the 6GB RAM model costs Rs 17,999 ($252 USD).